Field Fund Inc. looks to Vineyard grass fields and beyond. The Field Fund Inc. received a second community grant from the University of Massachusetts Lowell’s Toxics Use Reduction Institute (TURI). Last year, TURI awarded The Field Fund Inc. $8,500 to purchase a high-impact spike aerator that is being used to improve soil and grass health on playing fields across the Island. This year, TURI has awarded The Field Fund Inc. a grant of $10,000 toward its Get Out The Word on Grass campaign. 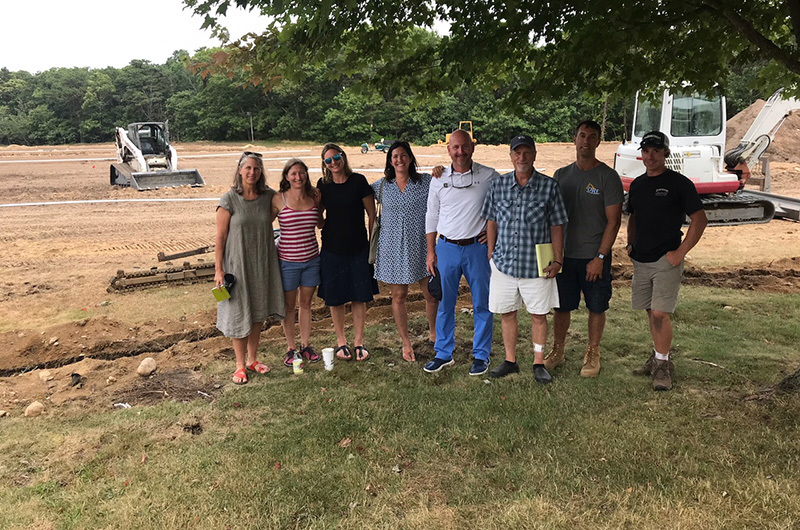 This grant will allow the The Field Fund Inc. to be a stronger resource to communities across the commonwealth and the country seeking to invest in their natural grass playing fields. $10K to get the word out? How about using that money to make the fields on the island playable?